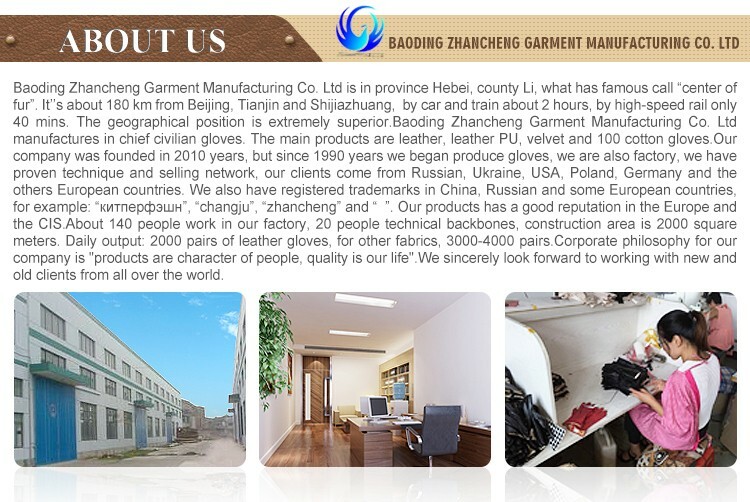 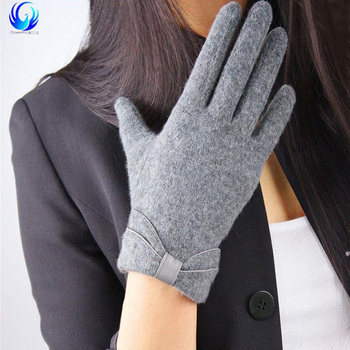 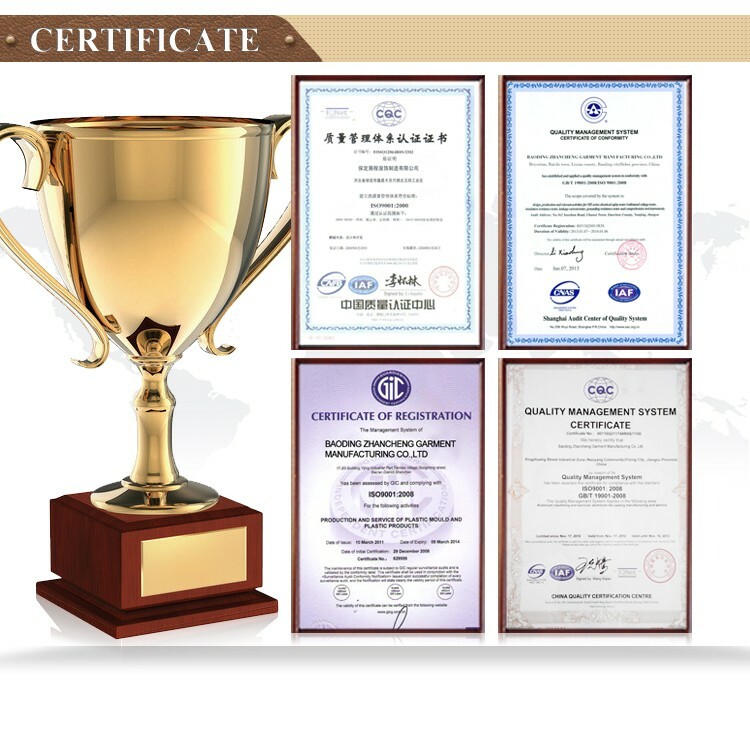 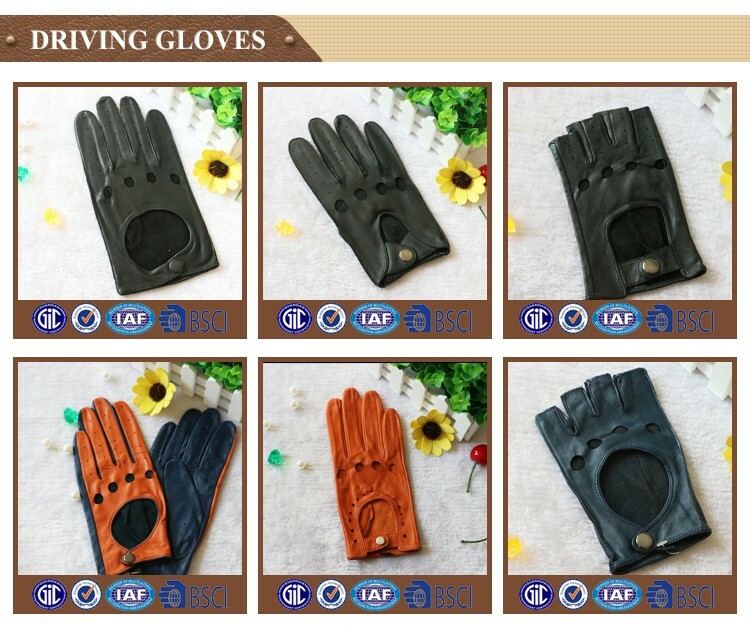 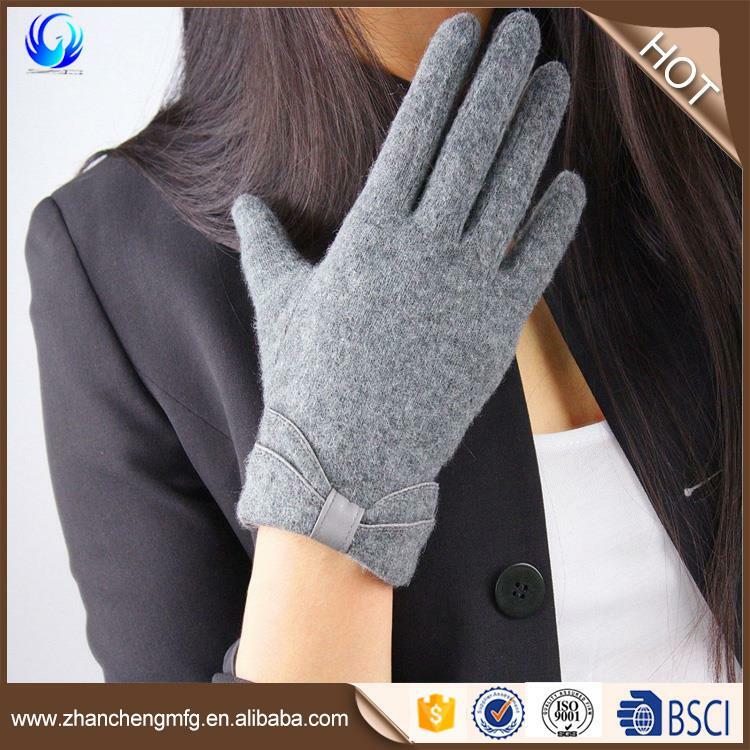 The supplier is ranked number 1 by transactions data in Gloves & Mittens. 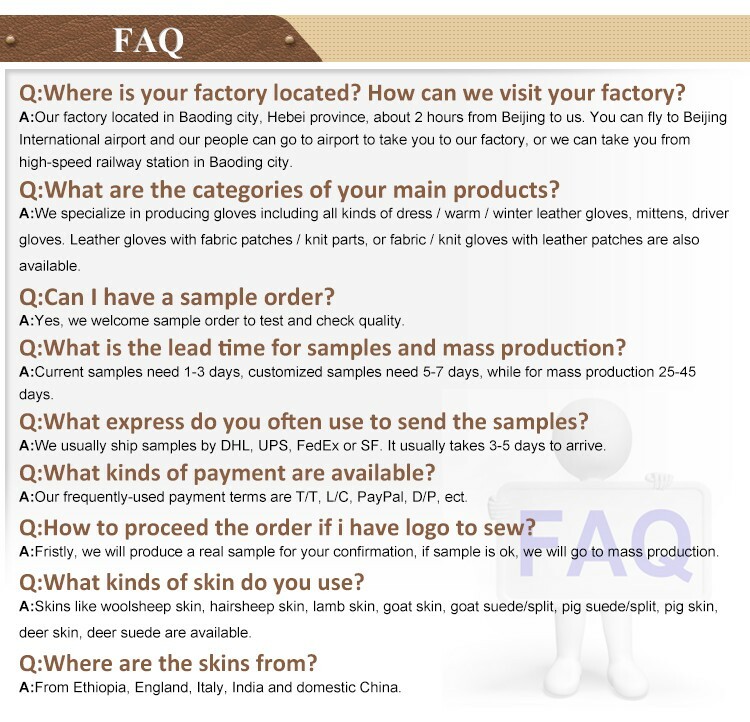 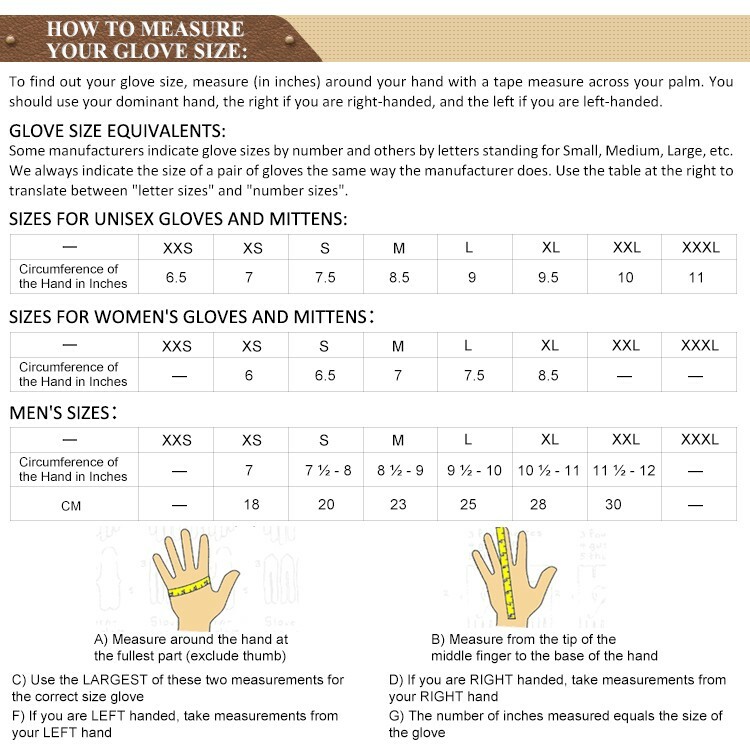 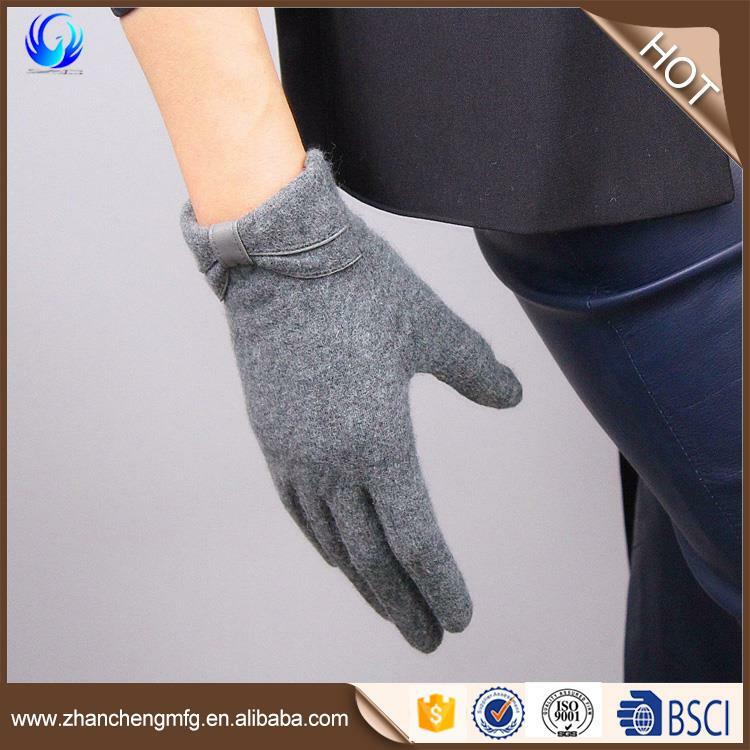 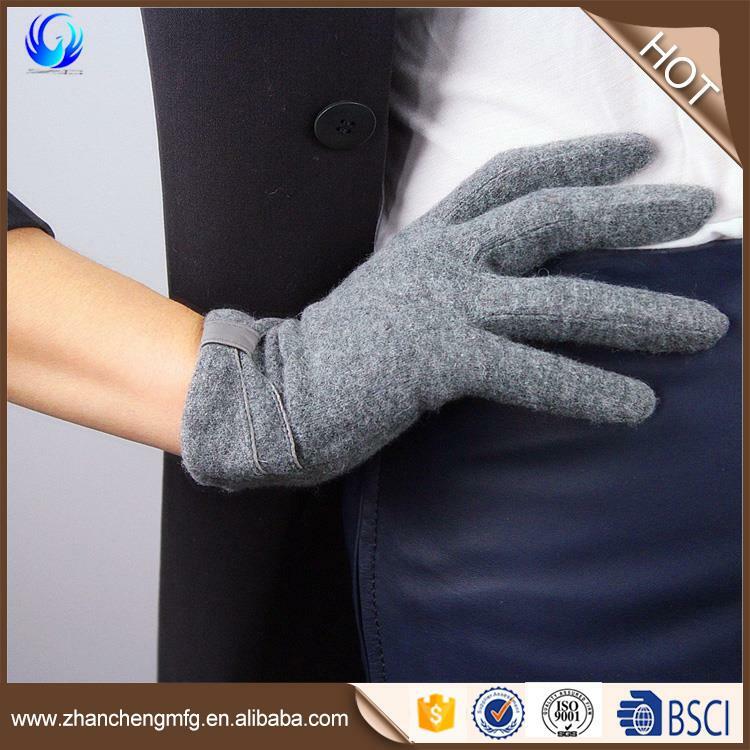 The supplier is ranked number 5 by responses data in Gloves & Mittens. 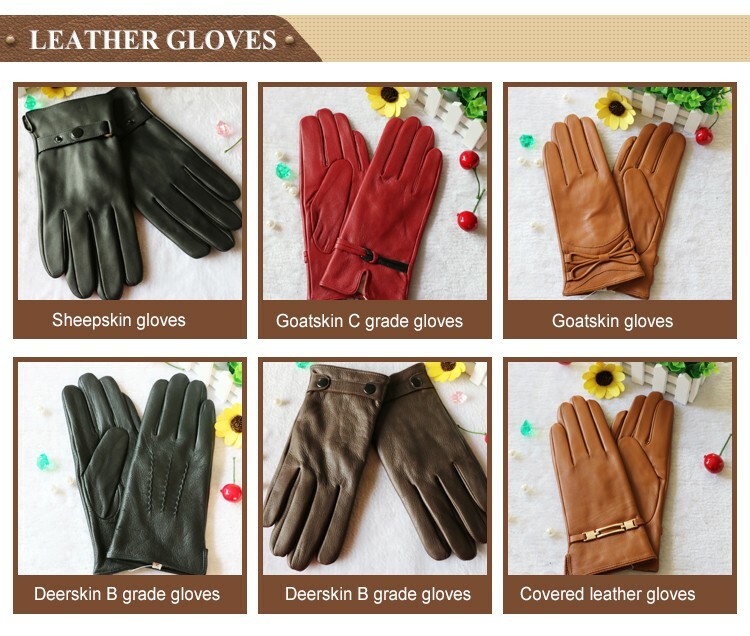 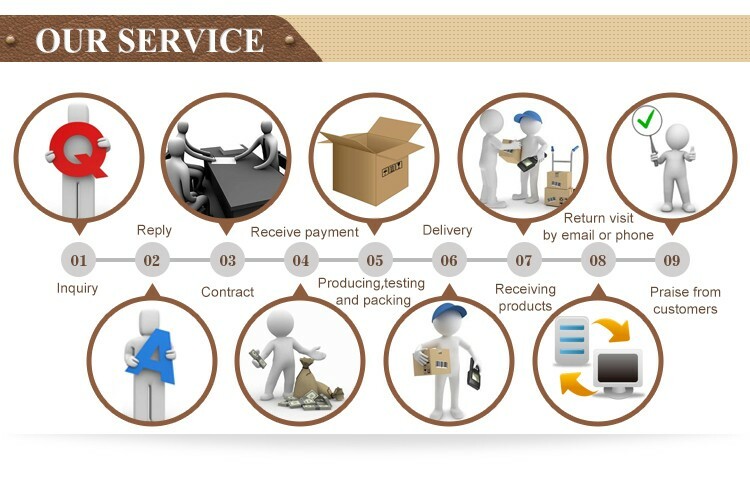 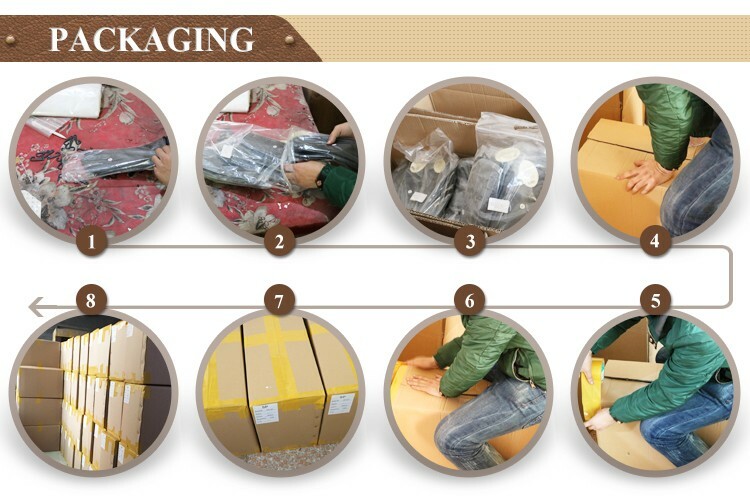 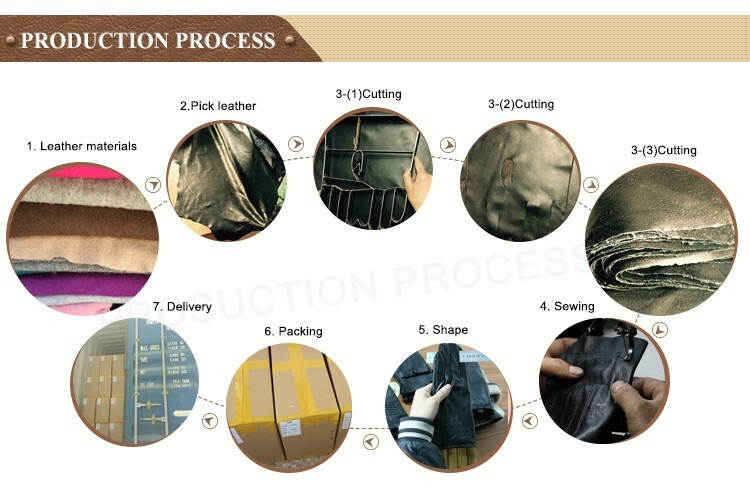 The supplier is ranked number 6 by delivery data in Gloves & Mittens.